NETWORKING AND SUPPORT. LOCAL RACES. FUN RUNS. TRAINING PROGRAMS. COMMUNITY SERVICE. Join a network of more than 500 runners supporting our local running community. Join us in celebration of your taxes being complete with a FREE four-mile run. Join us for our holiday-themed fun runs. All distances and paces welcome. Check the Calendar for upcoming events. Learn more about ORC Fun Runs. Do you have what it takes to Run the Magnet? 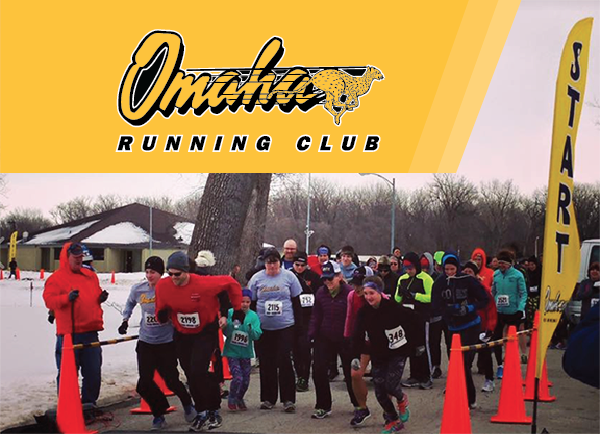 Each year, the Omaha Running Club challenges members to “Run the Magnet,” a list of some of the best Metro running events. Members accumulate points by participating in the select running events for a chance of scoring a prize. For more info, see Run the Magnet. Pick up your magnet at ORC events and Peak Performance while supplies last.